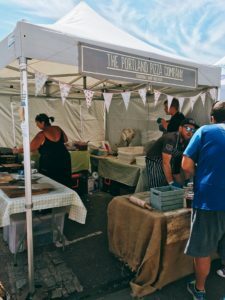 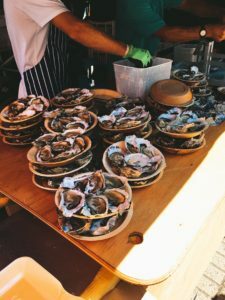 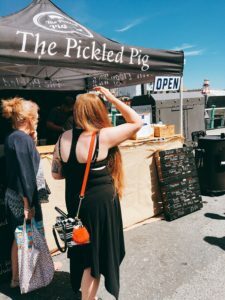 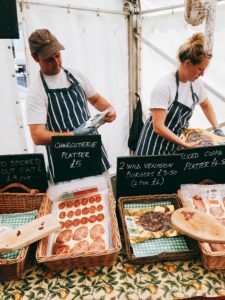 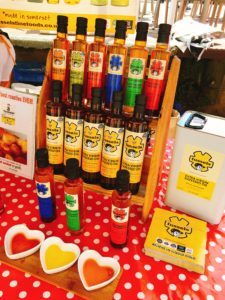 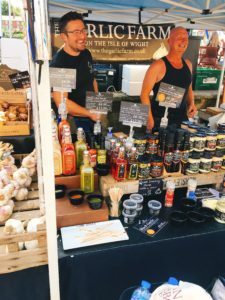 This weekend we went to the Dorset Seafood Festival 2017. 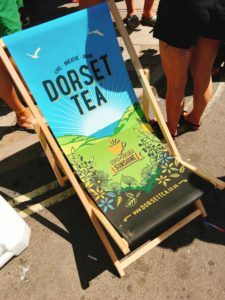 The town was absolutely packed and the festival gathered big crowds. 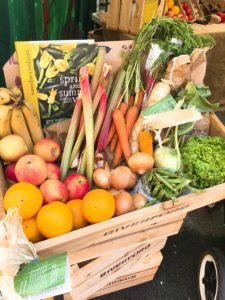 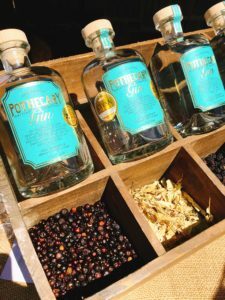 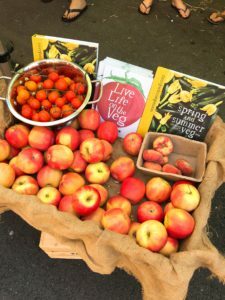 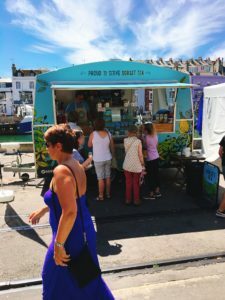 We tried some amazing foods, beautiful drinks and glorious sunshine! 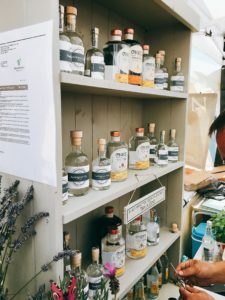 It was great to see such great importance on sustainability including their sustainability awards and also featuring the fantastic Matthew Budden from Stanwell House Hotel who is very passionate about sustainability. 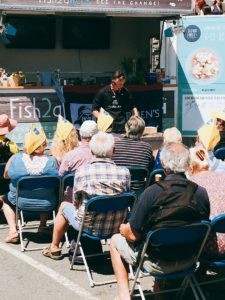 I also got to watch demonstrations from the great Peter Gordon and one of my favourite food writers and chefs Gizzi Erskine who were incredible to watch. 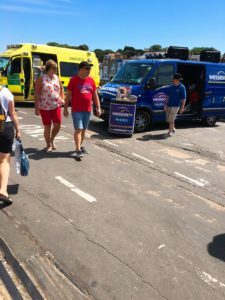 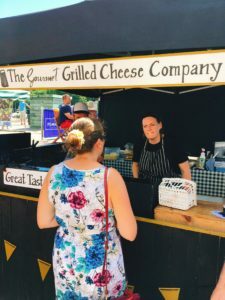 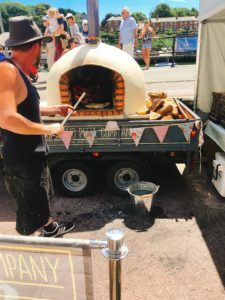 Based on the Weymouth Harbour side you were spoilt for choice with delicious samples and fantastic street food from over 100 stalls. 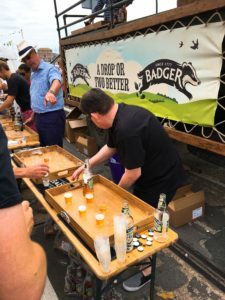 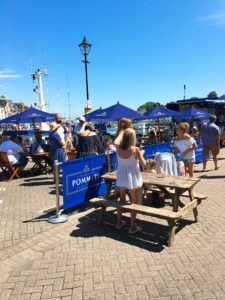 But you couldn’t expect anything less with amazing sponsors such as Pommery Champagne, Fisher & Paykel, Weird Fish, Badger Ales, Volvo Cars in Poole, Seafish and Dream Cottages. 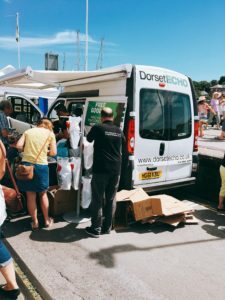 Their partner sponsors also include Dorset food and drink, Direct seafood, Reserve Seafood, Broil King, the Food and Travel Magazine and many more!